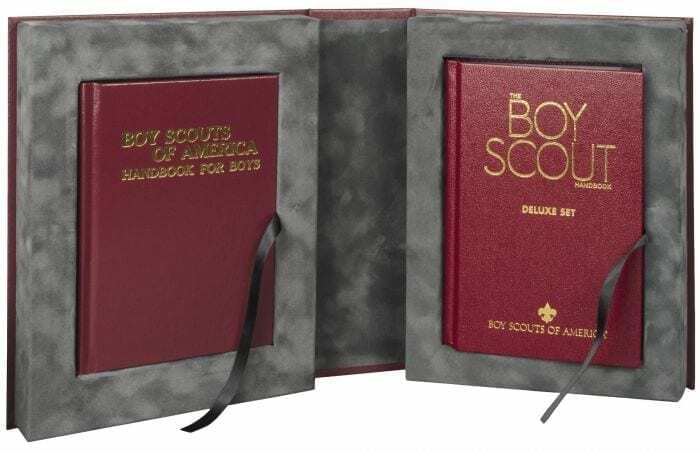 This handsome set honors the historical value and promising future of the Scouting movement. 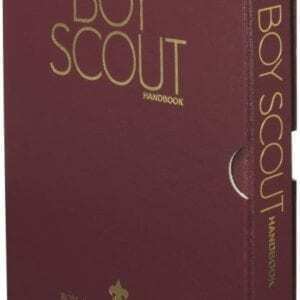 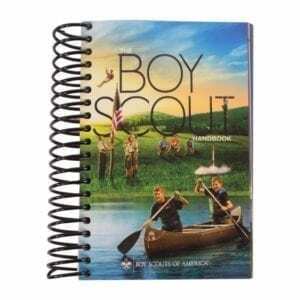 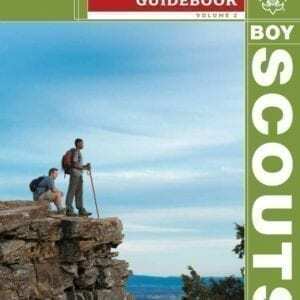 Includes an imitation-leather, hardcover edition of the 13th Edition Boy Scout Handbook and the BSA Handbook for Boys, and comes in a protective slip-case. 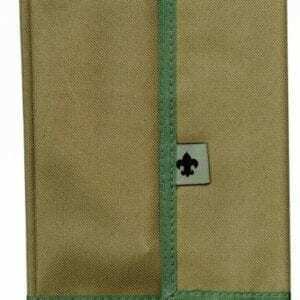 Makes a beautiful gift for a Crossover Scout, or for any special occasion throughout the year.